Experience this niche festival in a beautiful setting. With more than 60 real ales and ciders to try, and live music on some of the evenings. Experience this niche festival in a beautiful setting. With more than 60 real ales and ciders to try, and live music on some of the evenings, this really is a gem of a festival on a unique island. For both events, there will be 30 ales and 12 ciders, many of which have not been seen in the Islands before. There will also be a wine and Champagne bar with some interesting wine finds from around the world. Live music will be playing in the Mermaid courtyard on the Wednesday through until the Saturday evenings. 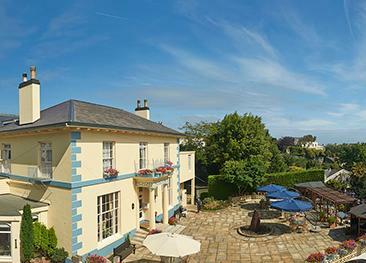 The Best Western Hotel de Havelet is a beautiful Georgian house on the outskirts of St Peter Port town centre. The hotel features an indoor swimming pool, restaurant and grill. 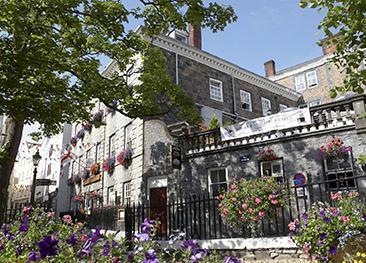 The Best Western Moores Hotel is only a stone's throw from St. Peter Port harbour and sea front, providing guests with a perfect base from which to explore Guernsey. 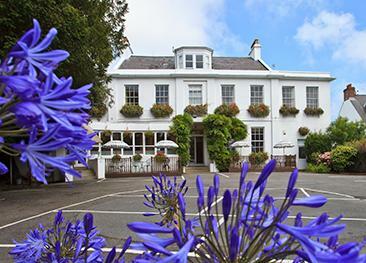 La Collinette Hotel is a friendly, family-owned 3 star hotel in the heart of St. Peter Port, only a short drive from Guernsey's beaches and countryside. 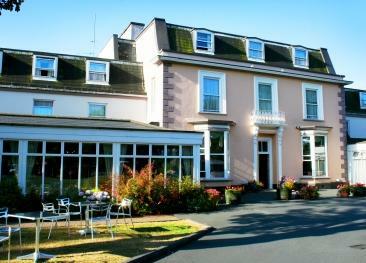 La Trelade Hotel is a classic and privately owned 3 star hotel, offering good value holidays. The Victorian building is inviting and provides very comfortable accommodation, and there is an indoor swimming pool, lovely gardens and a health club. 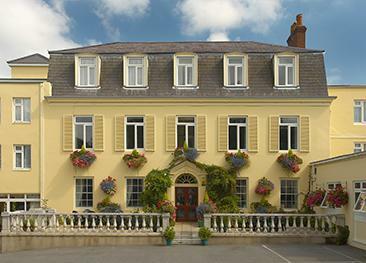 Les Rocquettes Hotel is a popular 3 star hotel on the outskirts of St. Peter Port, family-owned and run since 1946. 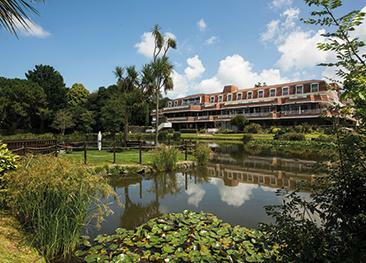 The hotel features an extensive leisure complex and swimming pool. 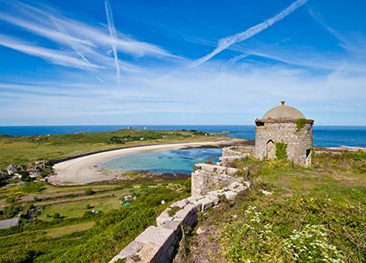 Take a step back in time and visit one of Guernsey's beautiful sister islands. 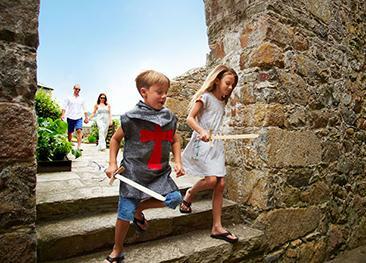 From 19th April until 10th May hundreds of events will be taking place across Guernsey and the Bailiwick isles of Alderney, Sark and Herm! 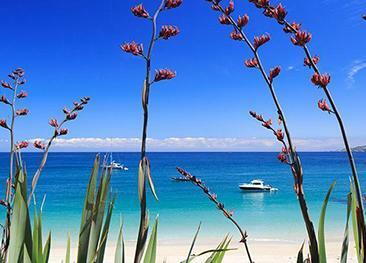 Enjoy what the locals refer to as 'Paradise Island'.